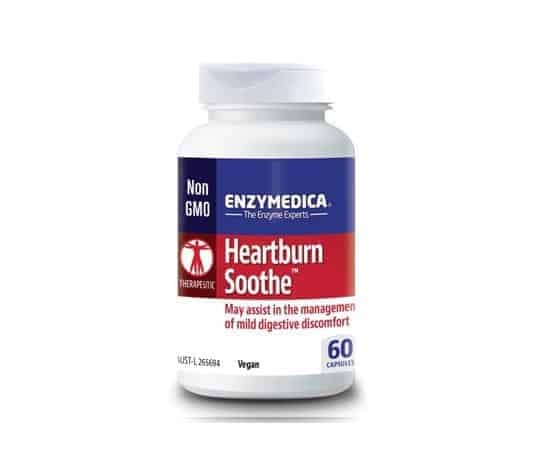 Heartburn Soothe™ contains enzymes, and select botanicals to support optimal digestion and ease symptoms associated with occasional heartburn and gastrointestinal (GI) distress.Occasional heartburn and acid discomfort after a meal are often symptoms of impaired digestion. 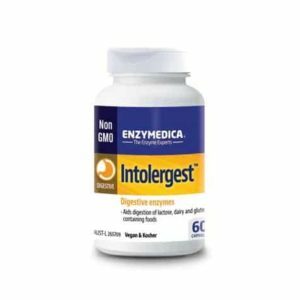 This may be a result of several factors including diet, lifestyle and age.Enzymes ensure proper breakdown, absorption and utilisation of nutrients from foods. 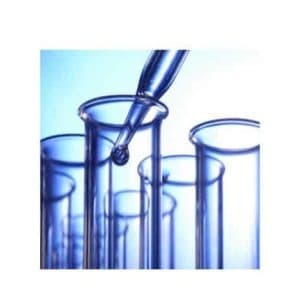 Amylase, lipase and cellulase enzymes work to enhance carbohydrate, fat and plant cell wall digestion. Heartburn Soothe™ contains enzymes, and select botanicals to support optimal digestion and ease symptoms associated with occasional heartburn and gastrointestinal (GI) distress. Occasional heartburn and acid discomfort after a meal are often symptoms of impaired digestion. This may be a result of several factors including diet, lifestyle and age. 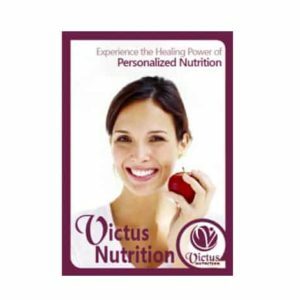 Enzymes ensure proper breakdown, absorption and utilisation of nutrients from foods. Amylase, lipase and cellulase enzymes work to enhance carbohydrate, fat and plant cell wall digestion. 1 capsule taken with meals. USE ONLY AS DIRECTED. If symptoms persist, see your healthcare professional. Contains NO dairy, egg, salt, sucrose, soy, wheat, yeast, nuts, casein, potato, rice, artificial colours, flavours or fillers. Centella asiatica, also referred to as Gotu Kola, is rich in nutrients and minerals, and may support digestive function.